Re-financing is hot! We received so much feedback on our short February Tip of the Month blurb, “Is it a Good Time to Refinance?“, that we decided to go a little more in-depth on the subject. So, to all of you who contacted us on this subject, THANK YOU! Now….enjoy, and please feel free to leave more feedback. A mortgage taken out in 2012 cost an average of 5% interest rate. Today, a mortgage can be obtained for approximately 4% interest rate. Big deal? Absolutely! A traditional 30 year $200,000 loan at 5% interest would require a monthly payment of $1,073. The same loan at 4% interest would cost $955 for a monthly savings of $118. Over the 30 years of the loan, the savings add to $42,000 excluding compound interest on the savings. In addition to the savings, refinancing might be used to draw out capital from an existing property investment to free funds for another property investment. Both could be financed at the record low interest rates we are currently experiencing. There are three sources for refinancing. The first is traditional lending institutions such as banks and credit unions. Expect the refinancing application to require past tax returns, detailed analysis of the property including a new appraisal, income and expenses. Your credit worthiness must be solid. New financing options have emerged now that Wall Street has “discovered” the housing market. Wall Street investment groups have learned that they can finance local investors profitably without the same level of risk and property management hassles that direct investments require. FirstKey Financing specializes in non-owner occupied properties and owners with five or fewer properties. 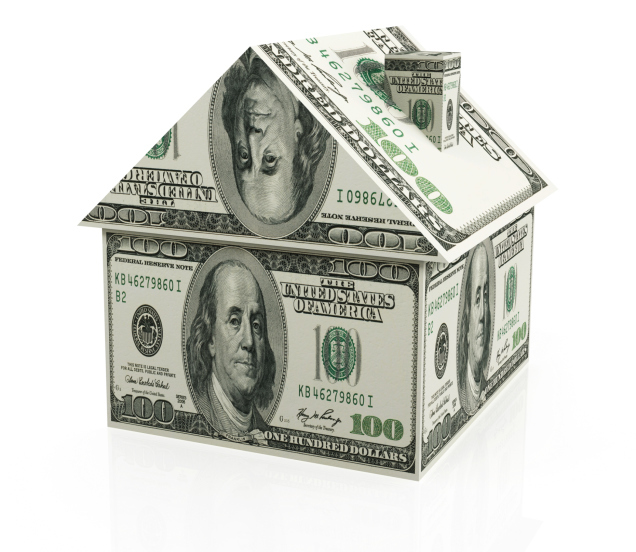 B2R specializes in financing for property owners with 5 – 1,000 units. These sources of “hard money” generally require less red tape, have different asset and income requirements, but generally charge a higher interest rate than traditional lending institutions. Partners are another option to consider. By bringing on a partner, you reduce your risks, can free capital for additional property investments, but will need to share your profits. Regardless of the financing option you choose, make sure you get multiple bids and make sure you compare “apples to apples.” The interest rate, points, fees and terms are likely to be different from each supplier. Make sure that small interest rate difference is not offset by higher points and fees.